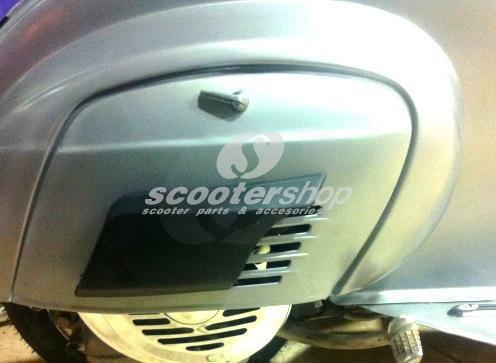 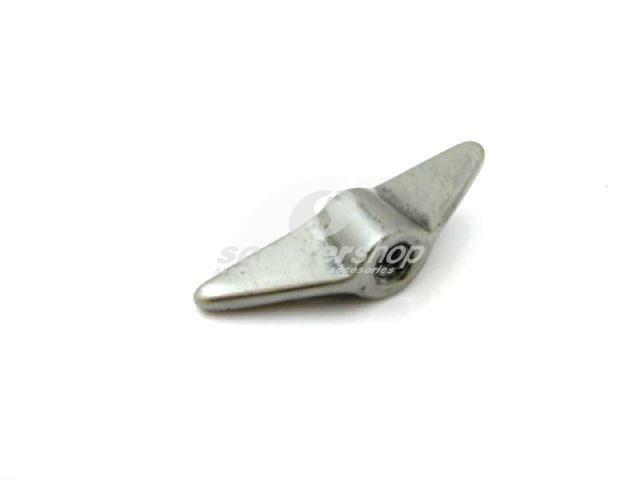 Air scoop on engine panel (plastic) black Vespa V50, Primavera. 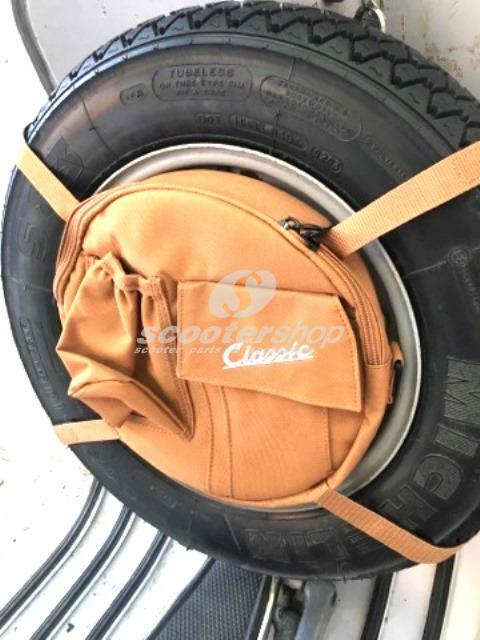 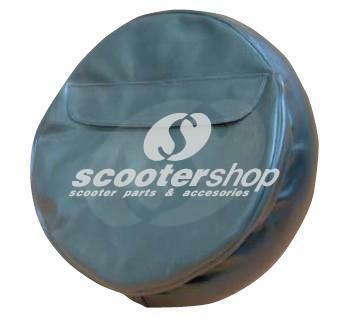 Bag SIP "Classic", for spare wheel 10", open rim, round, 24x5 cm, nylon, brown. 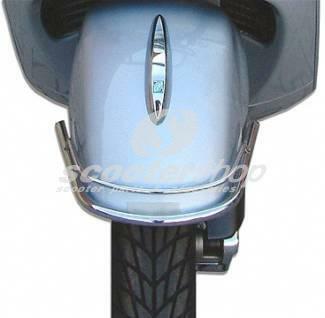 Black mirror Montana,left or right, 102mm diameter and 150mm length for Vespa GT, GTV, LX. 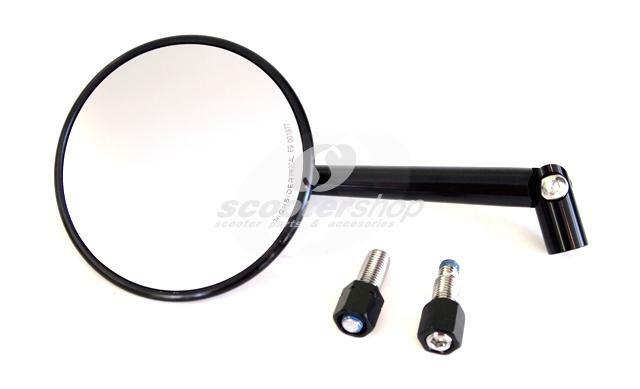 Black mirror, left or right, for Vespa complete with screws and holder. 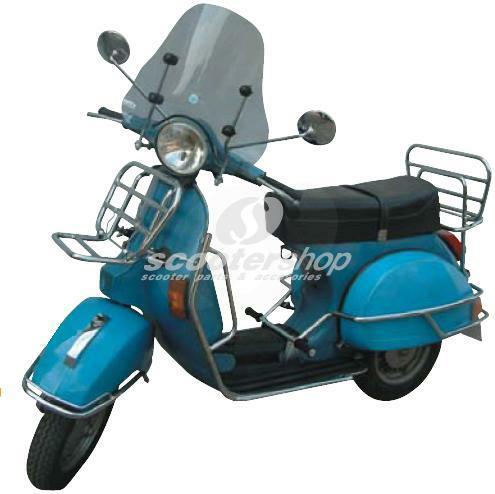 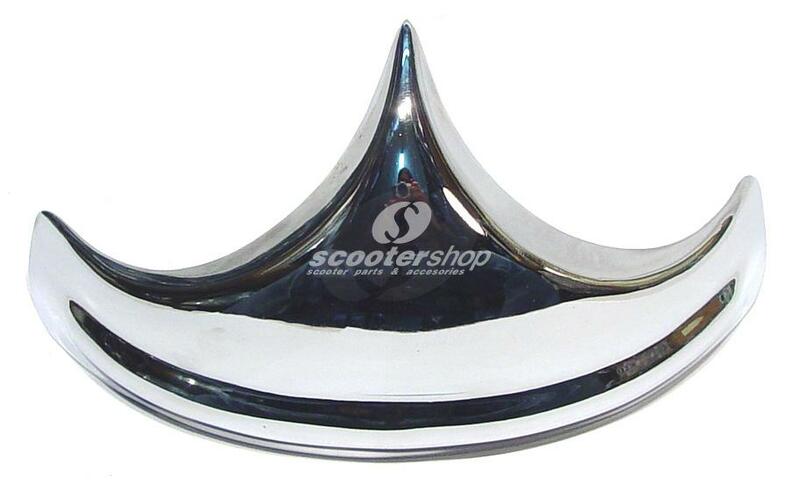 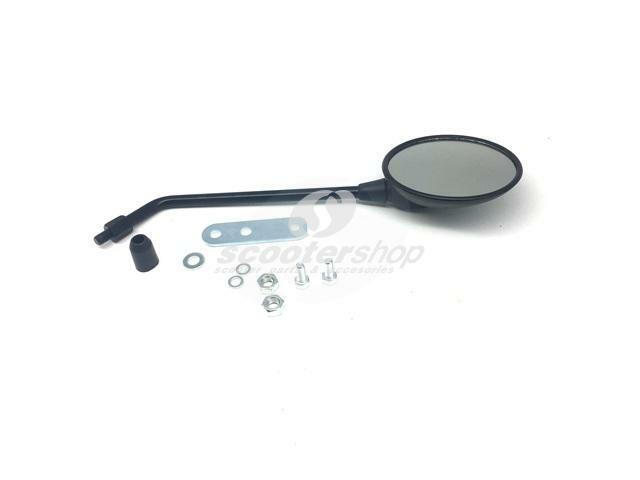 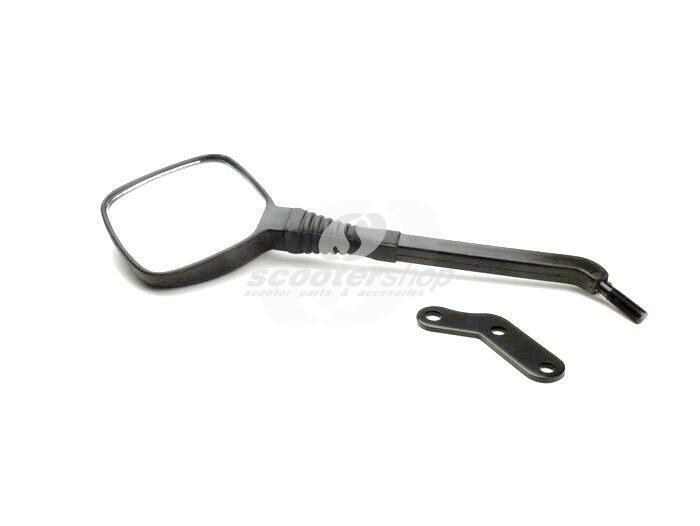 Black round mirror, left or right, for Vespa complete with screws and holder. 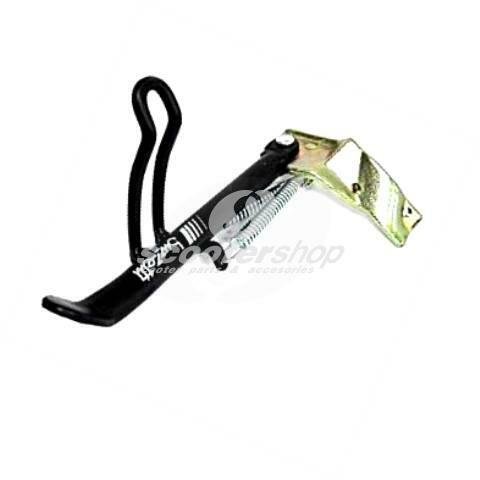 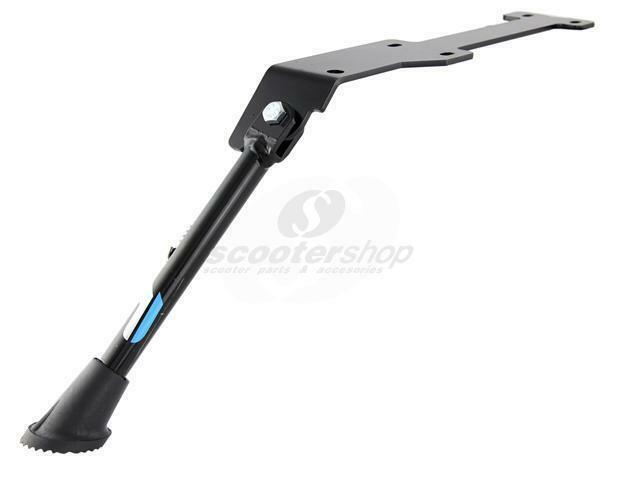 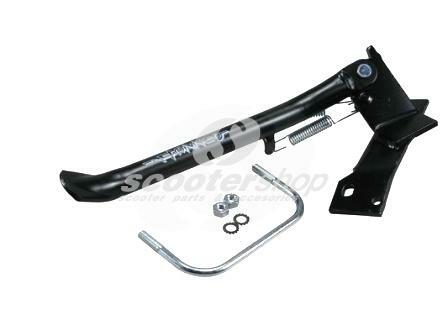 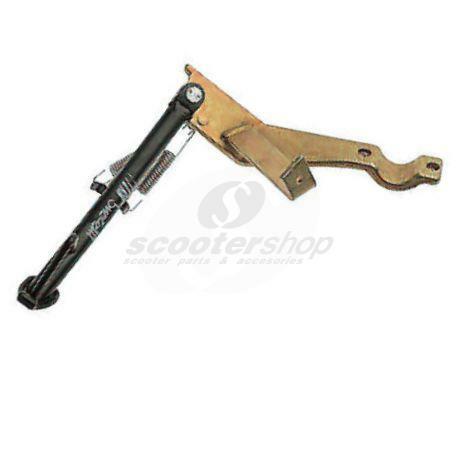 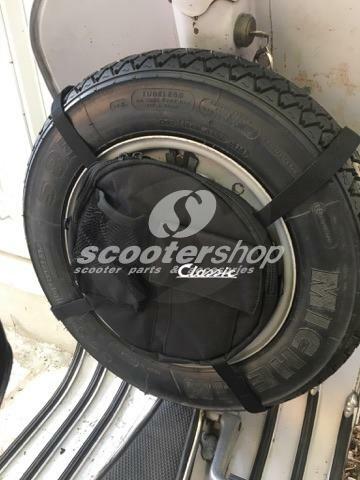 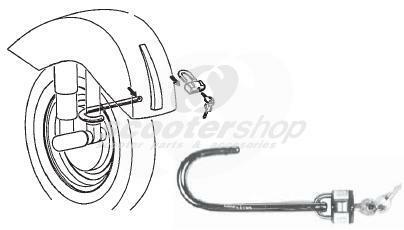 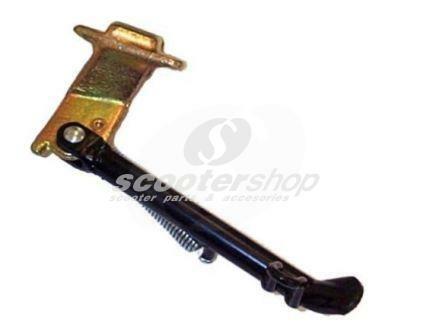 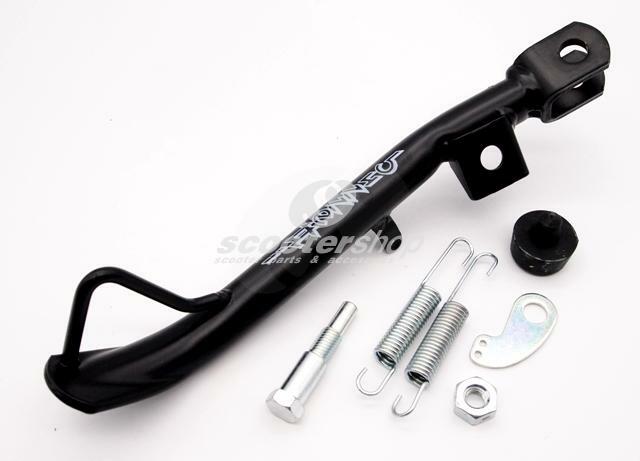 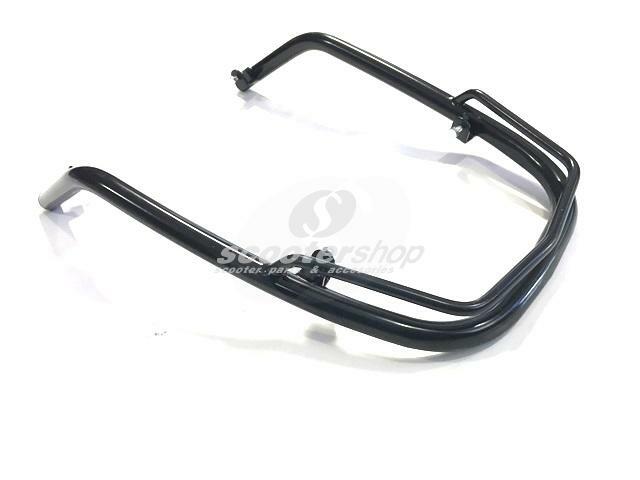 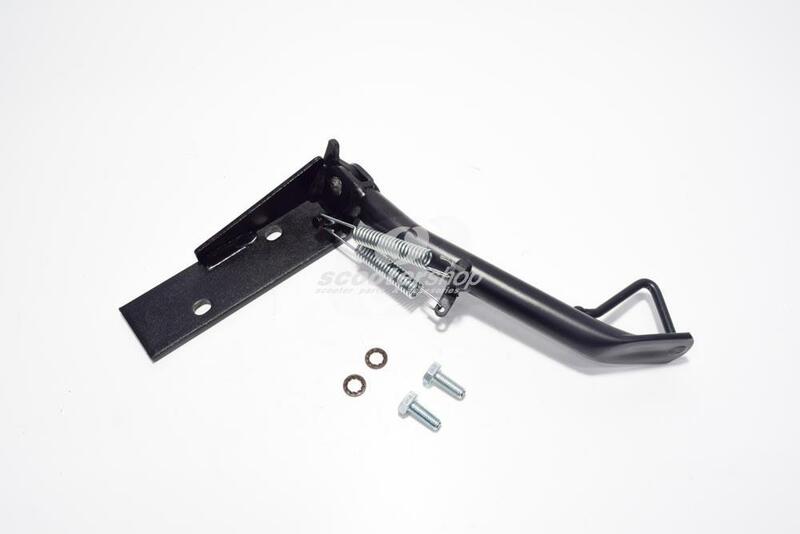 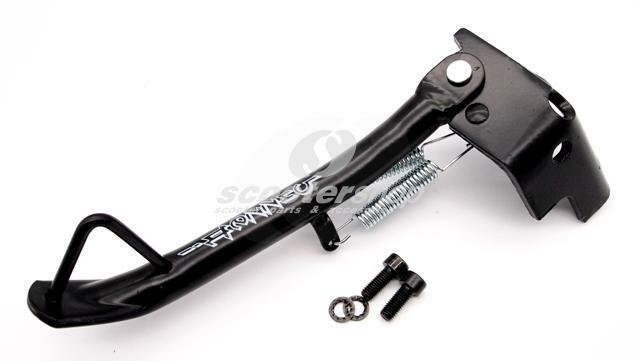 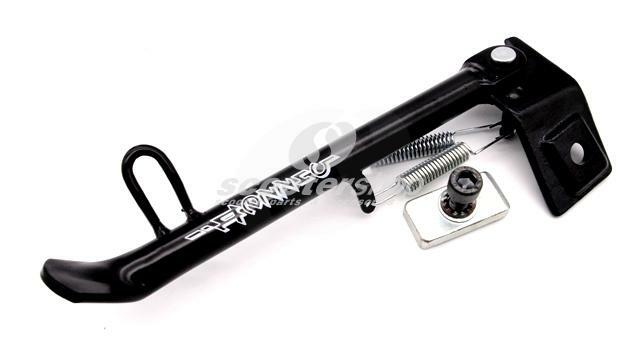 Black side stand for Piaggio Liperty 125/150 4T 3V from 2014 model. 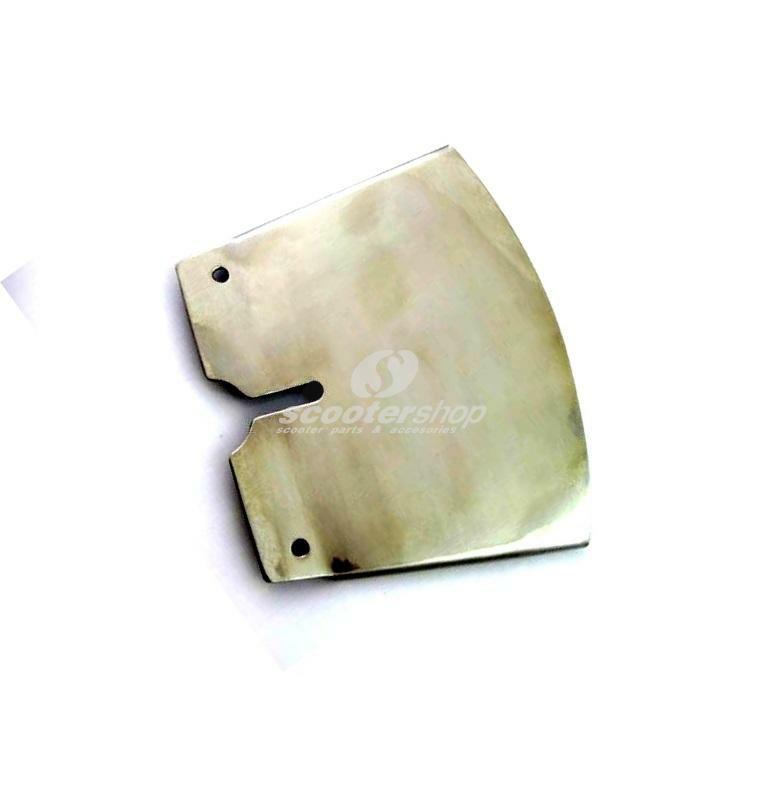 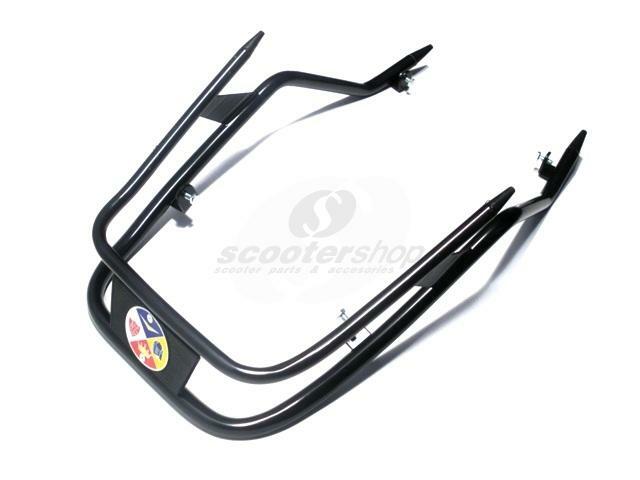 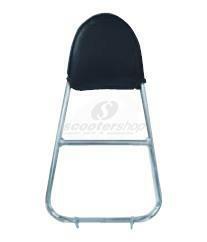 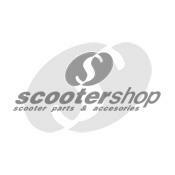 Black side stand for Piaggio NRG Extreme, Fly and Gilera Runner for 50cc models. 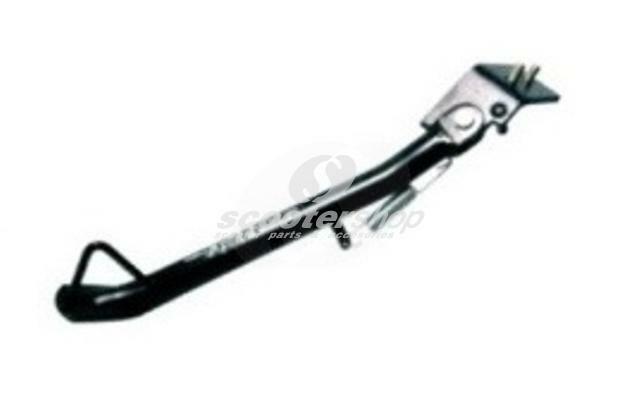 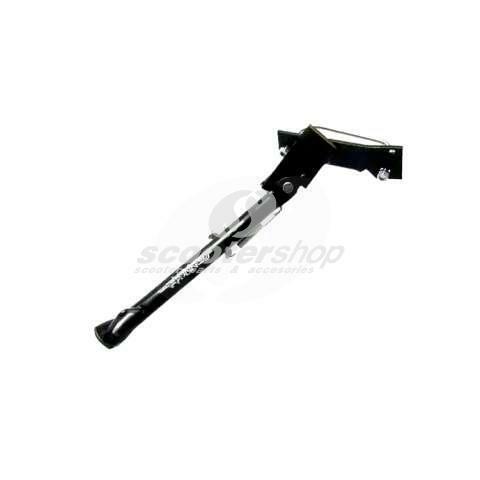 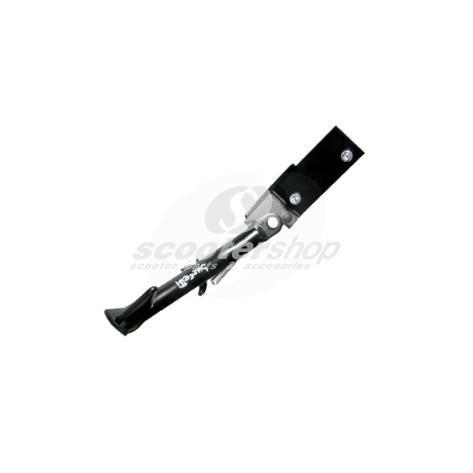 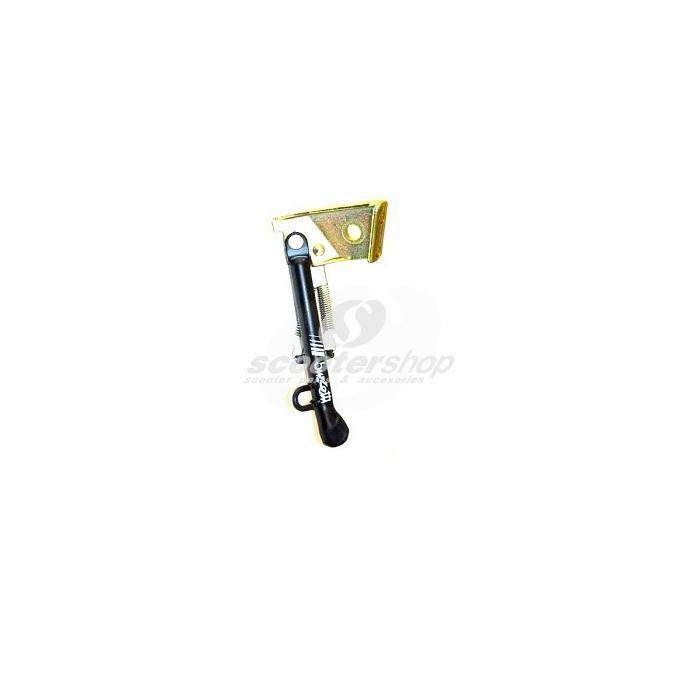 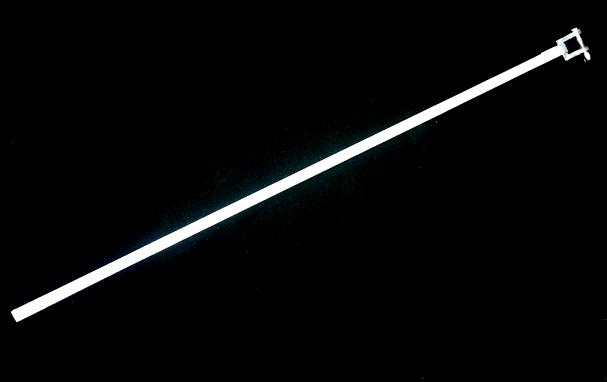 Black side stand for Vespa Primavera, Sprint 50-150cc (CVT).